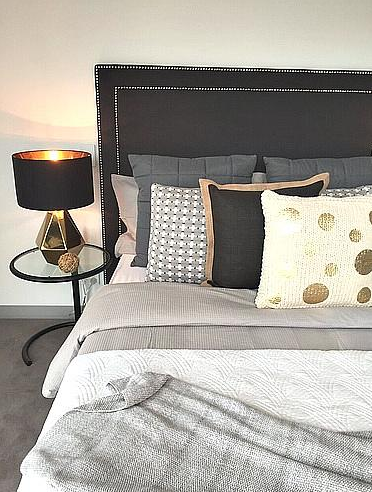 When you work in property styling, knowing how to create gorgeous vignettes is essential! But what are vignettes? And how can you make them amazing?! 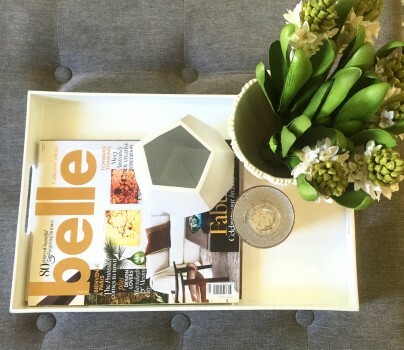 Vignettes are small arrangements of bits and pieces usually placed on coffee tables, book shelves, benches and anywhere that can hold specific items to bring texture and warmth to a space. The ways in which vignettes are arranged is not random, even though it can look that way. In order to have a successful and aesthetically pleasing vignette, it is necessary for the items used to be specifically picked for a particular reason. 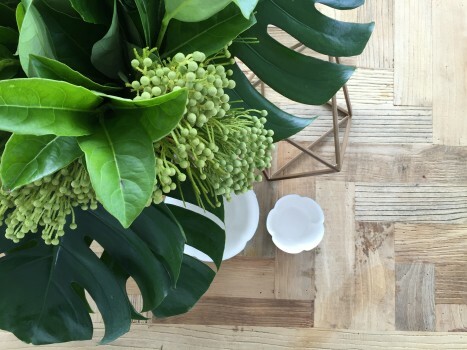 A vignette can be as simple as a small house plant next to a book on a coffee table. 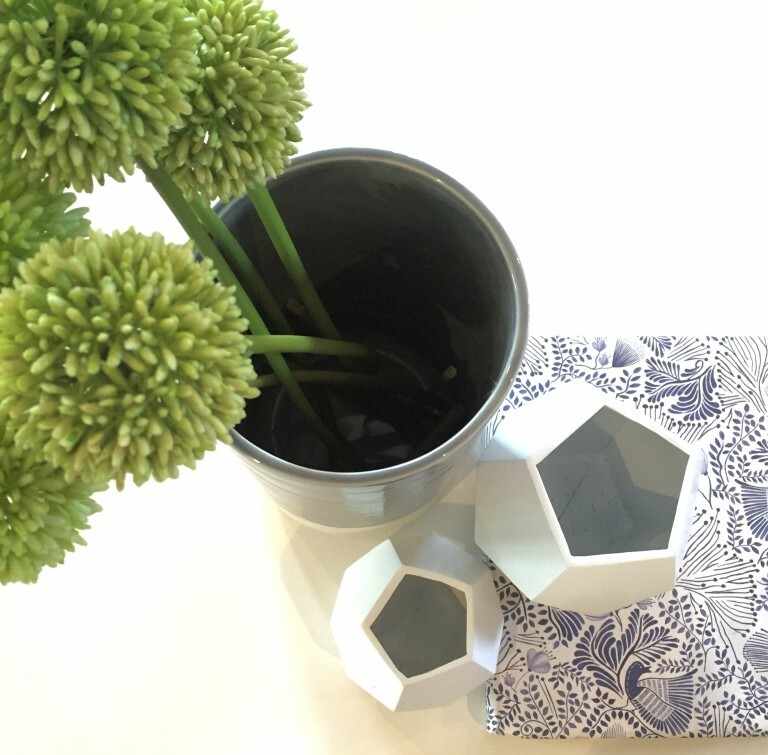 These items are commonly used in vignettes because plants are not only aesthetically pleasing but they can also create a positive and calming atmosphere in the area. 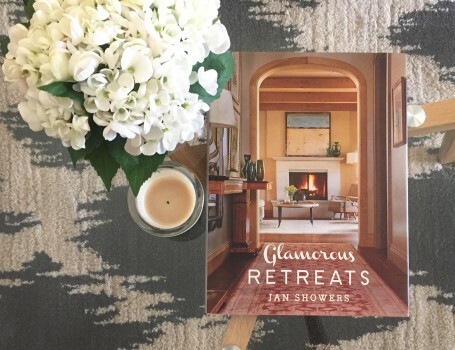 Coffee table books are often used in vignettes as they are intriguing and can make guests interested in the overall arrangement of the vignette. 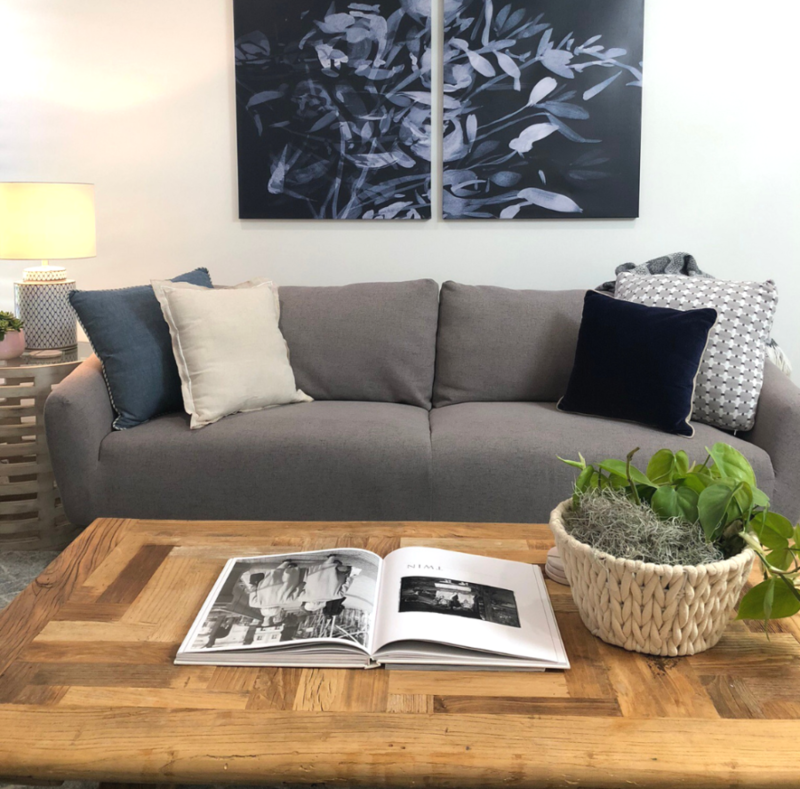 Small artworks, candles and magazines are all used in vignettes to create interest and pleasing aesthetics in an area such as a coffee table. The idea behind vignettes is that you are able to create your own small artwork that you can change whenever you please. When styling vignettes it is of utmost importance to ensure that all items used are of different textures, shapes and sizes. While vignettes may seem easy to style, it can be difficult to create an arrangement that makes you and everyone who sees the vignette say “WOW!”. Using different colours, textures, shapes and sizes that all work together is the most effective way to create an amazing vignette, but it is all about trial and error. Where you put your vignette can also determine if your vignette works or not as well. A vignette may look awesome on a coffee table, but it may look a little too much on a book shelf. It’s all about figuring out what works best in the space. 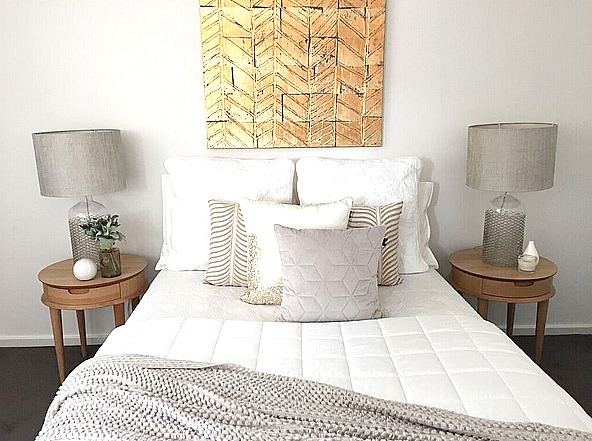 If you’ve created a gorgeous vignette, tag @NaomiFindlayOfficial on Instagram and we’ll share it with our audience! 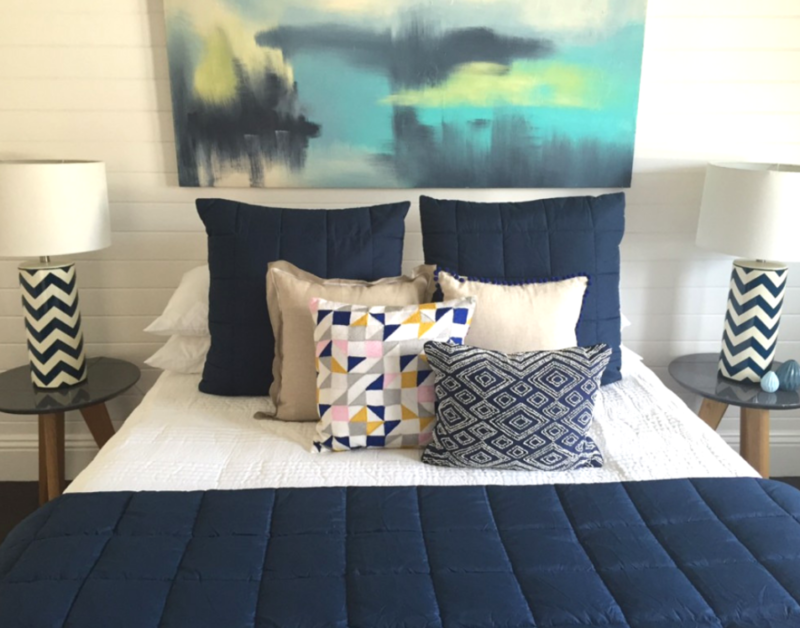 Styling a master bedroom in a home for sale can be tricky. 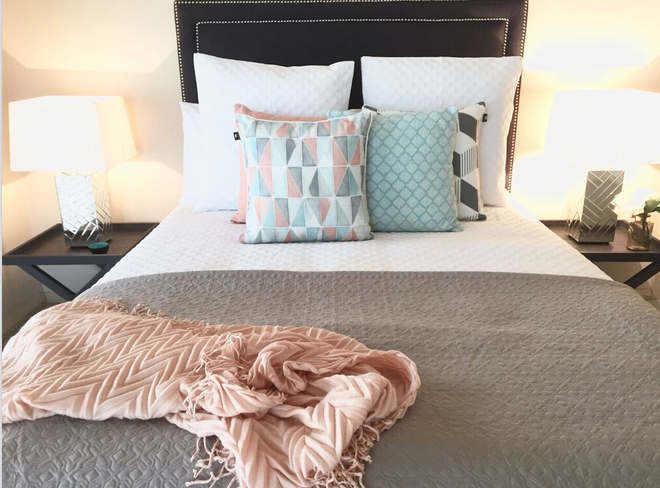 The majority of time spent here is for sleeping and for this reason, many people have a complacent attitude when it comes to styling the master bedroom. But the key is the create a space that oozes comfort, tranquility and space. So how do you create a space that attracts buyers? 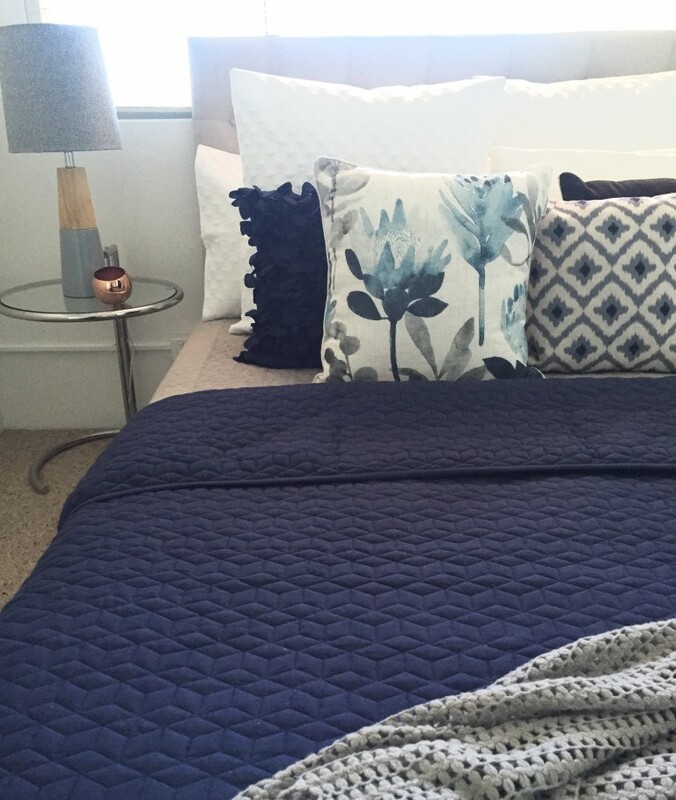 Having a pleasing master bedroom is more than just the mattress. 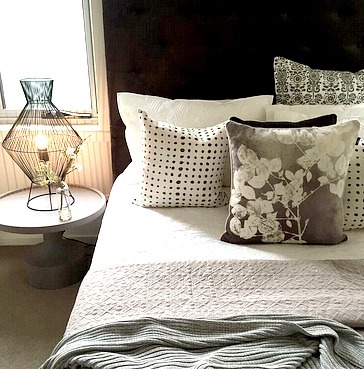 When it comes to putting your house on the market, it’s all about practicality and aesthetics so choose gorgeous pillows, play with different colours and textures, and use light to your advantage. 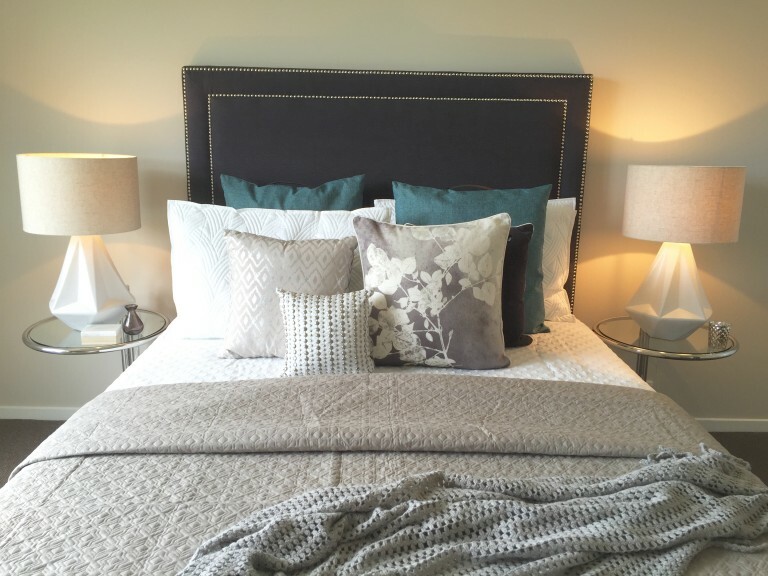 The bed is the major part of a master bedroom, and is usually the focal point of the room. 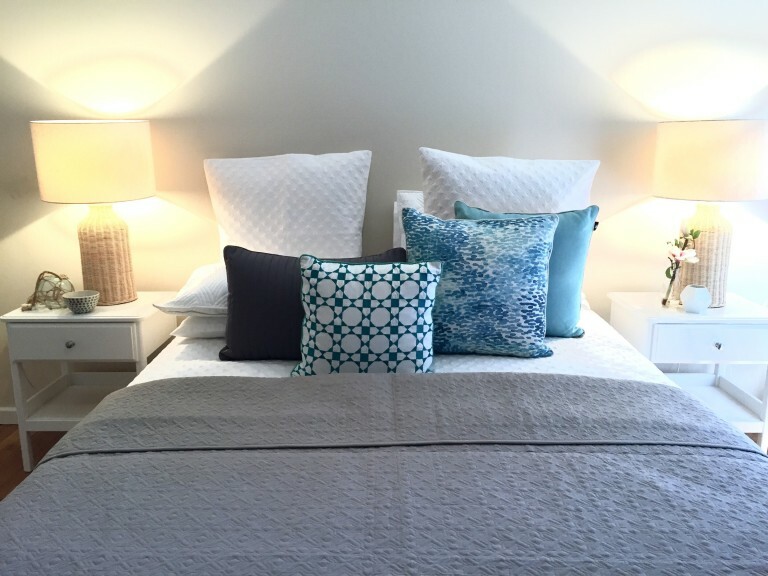 Simple bedding such as a white cover is best. 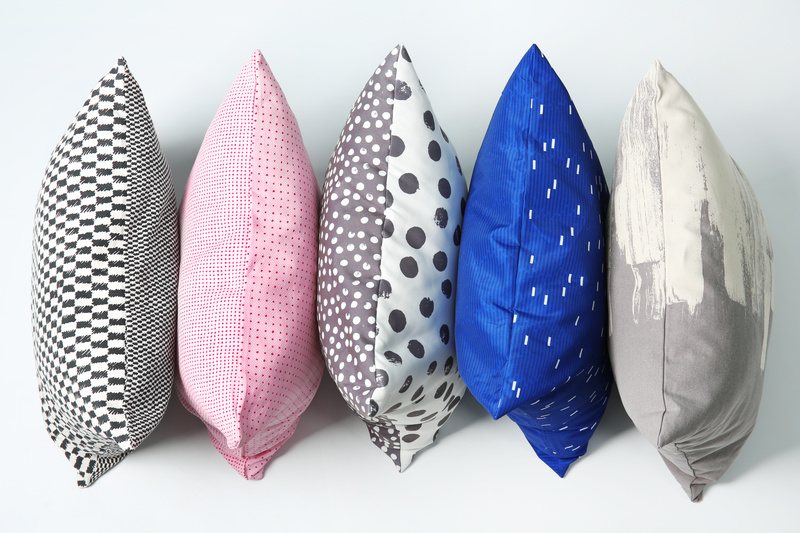 This can be dressed up with a throw and pillows of a variety of colours. 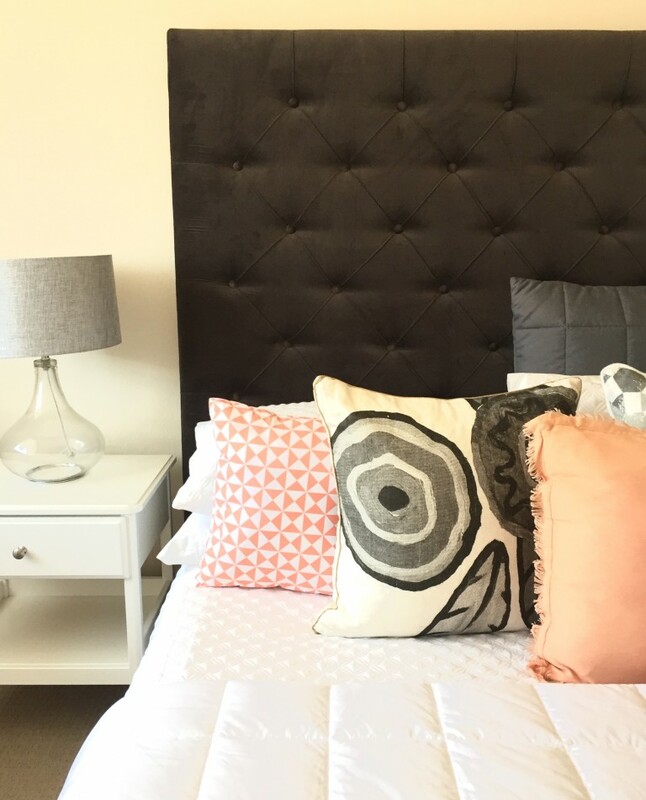 Not all master bedrooms have a lot of wardrobe space, and buyers will wonder if there is enough room for clothing so consider adding stylish clothes rails and a chest of draws to showcase alternative storage solutions. As long as the furniture is scaled to suit the size of the room, it shouldn’t look crowded and can in fact make the space feel complete. 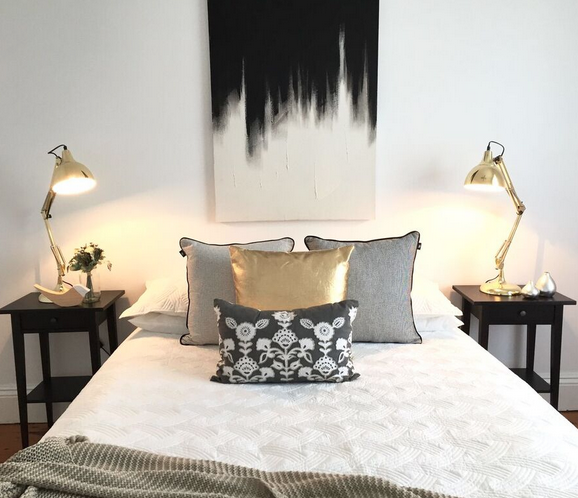 Lighting is another key feature that is of utmost importance in the master bedroom. Natural light is always a plus, but it is understandable that this is not always available. 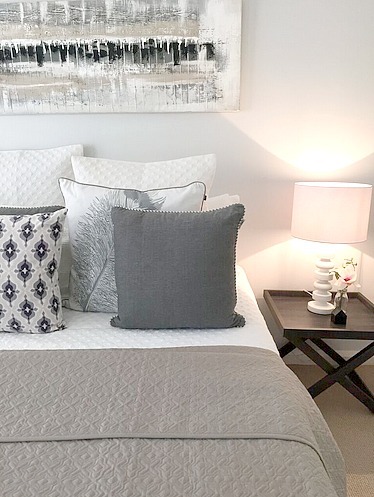 Downlights, side table lamps, tall feature lamps and candles are all great ways to make the room feel more comforting and, most importantly, makes sure the room is well light. 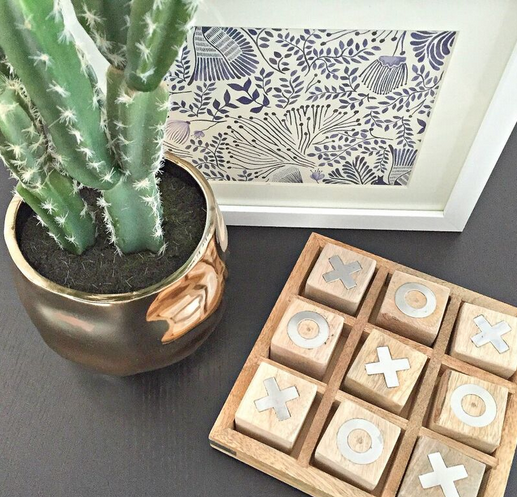 Accessories and art are also great ways to make the room shine and add interest without deterring buyers. We have scattered some of our favourite master bedrooms below! 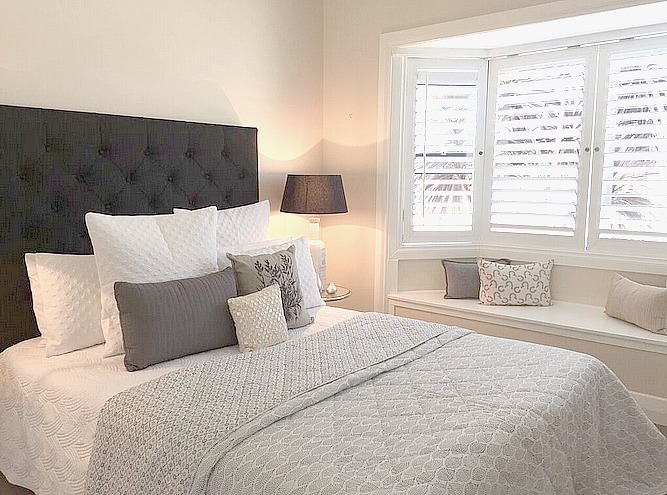 As you can see, there is no strict formula when it comes to decorating the master bedroom but all designs contain the features mentioned above. 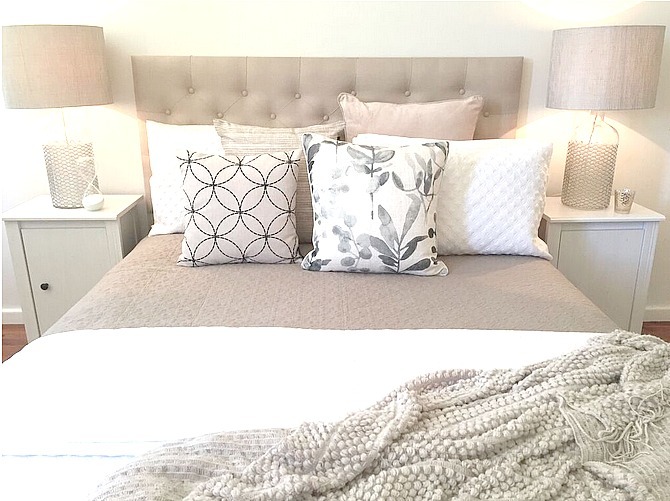 What is your favourite master bedroom? Open plan living spaces are a phenomenon in the architecture industry, and so they should be! They bring people together and can be used as a space for everyone instead of leaving set activities in set rooms like the kitchen. Here are our Top 5 Pros of open plan living spaces in the home. Unlike in older houses where the dining and living rooms are clearly separated, open plan living spaces allow you to flow more easily through the home. 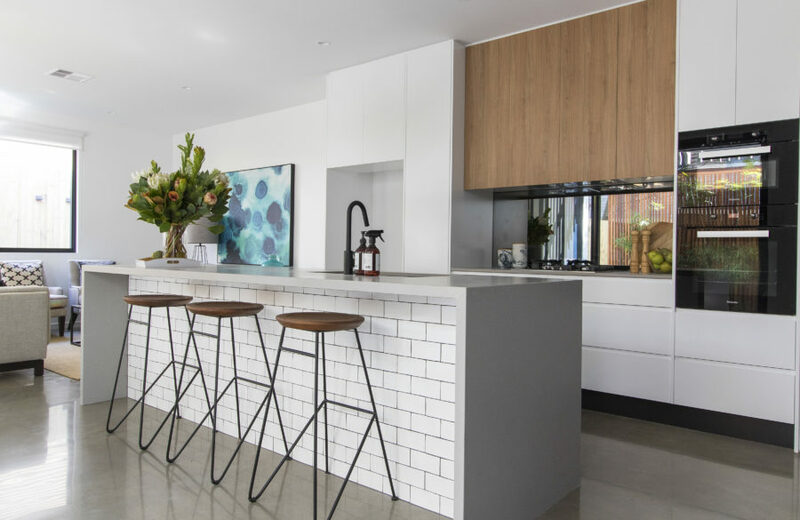 This is due to the lack of walls between the kitchen, living and dining rooms and also your ability to implement your design choices with more purpose to ensure that each space flows by connecting to each other. Open plan living spaces can make the whole house seem bigger! They open up the space and bring light in, giving the illusion of a bigger space. Open plan living spaces are also great for entertaining purposes. 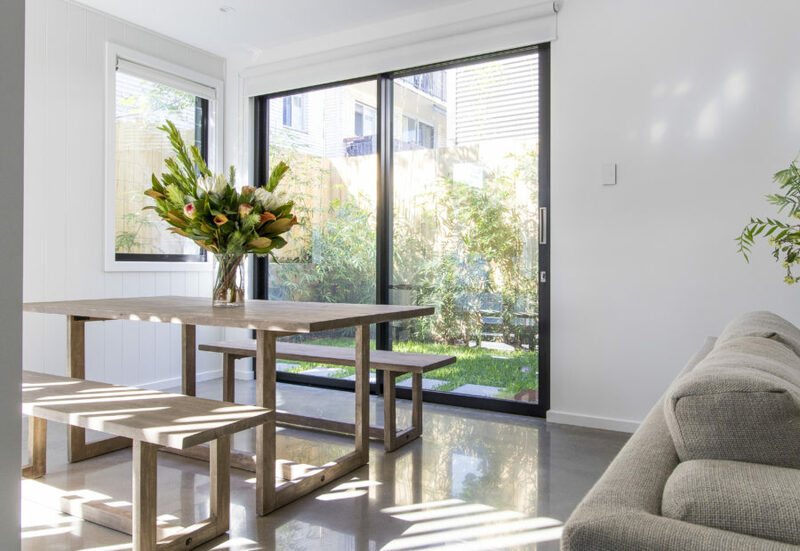 Instead of being locked away in the kitchen while all your friends are chatting in the lounge room, open plan living spaces allow you to be part of the conversation as well. These spaces often open out onto a deck or outdoor area. This allows for optimum entertaining, regardless of rain or shine. On a more personal note, open plan living spaces can bring the family together, both physically and metaphorically, as it allows space for kids to play and do homework as well as space for the parents to do work, cook dinner and entertain. Because open plan living blurs the lines between living room and dining room, it allows for a much wider variety of furnishings, accessories and overall design theme in the home. Some designs can look crowded and overdone if they are shoved into a small room. Open plan living allows for continuity of design and theme throughout the majority of the house and allow you to fully invest in a style that you love! IIHS™ are so excited to announce our annual Student Scholarships. 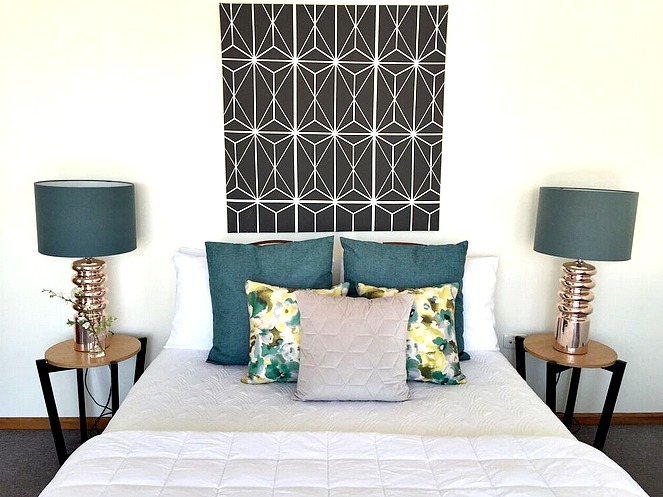 The scholarships will grant one successful applicant a kick start in the home staging career like no other and a second applicant a chance to be mentored by IIHS™ Principal Naomi Findlay. See what previous winner Skye Mendl had to say….. Applications will open on March 1 2019. Applications will close on April 20 2019. 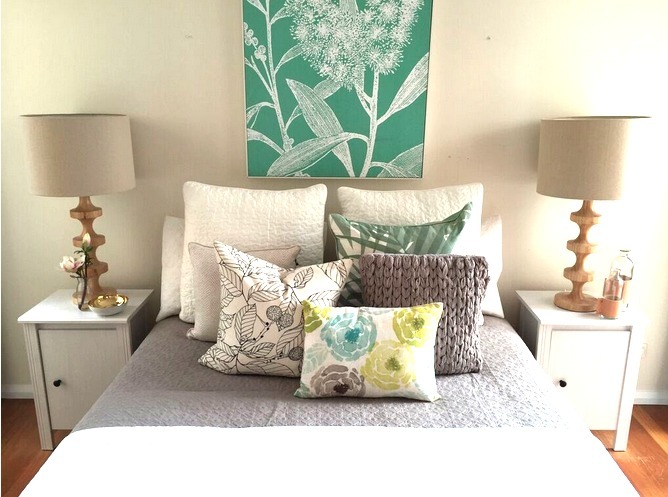 Attendees to the National Home Staging Symposium will be eligible to apply. Get your event tickets here! Scholarship application forms will be sent out with the ticket confirmation email. Filed Under: IIHS Blog Tagged With: 2017 scholarships - apply now! We all know the importance of cash in any business! It’s the lifeblood of what you do and without it, the doors close. Simple concept. As business owners, you need to be thinking differently. In addition to the daily grind, you need to understand what’s happening behind the scenes. How is the business performing? Am I compliant with government and industry requirements? What do I need to do to push my business in the right direction? Why am I so exhausted and there’s no money in the bank? A fundamental aspect of running any business is knowing the numbers. And I don’t mean knowing just what’s in the bank account! It goes beyond that. It’s understanding concepts like income, expenses, profit, assets, liabilities, equity, tax….the list goes on! To help you with this, it’s important that one of the first things on your business ‘to-do list’ is get some accounting software, and one of the best business accounting packages on the market is Xero. We live in an age where technology is constantly changing. What we use today is out of date tomorrow. 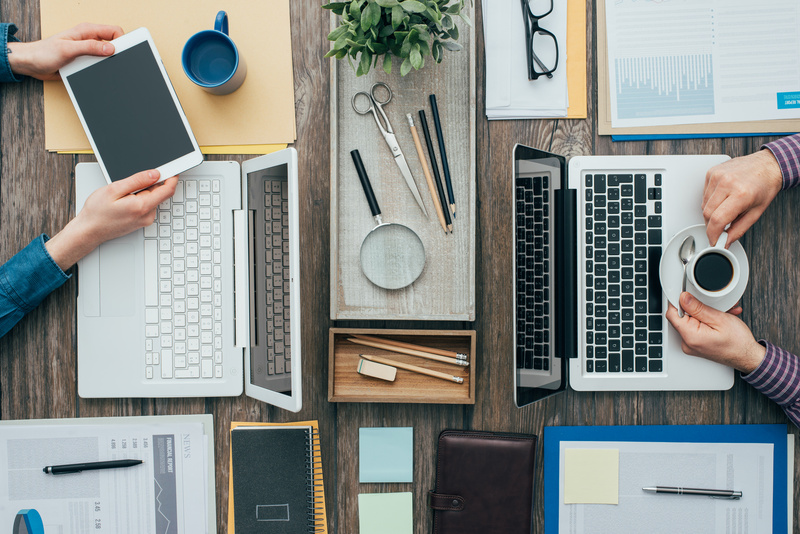 Gone are the days where a cashbook and receipts were used to track the finances of a business. We need real-time data to make real-time decisions. Without that you may miss an exciting opportunity. Xero is an amazing cloud based bookkeeping tool which gives you everything you need to know about managing your finances and understanding how your business is truly performing. 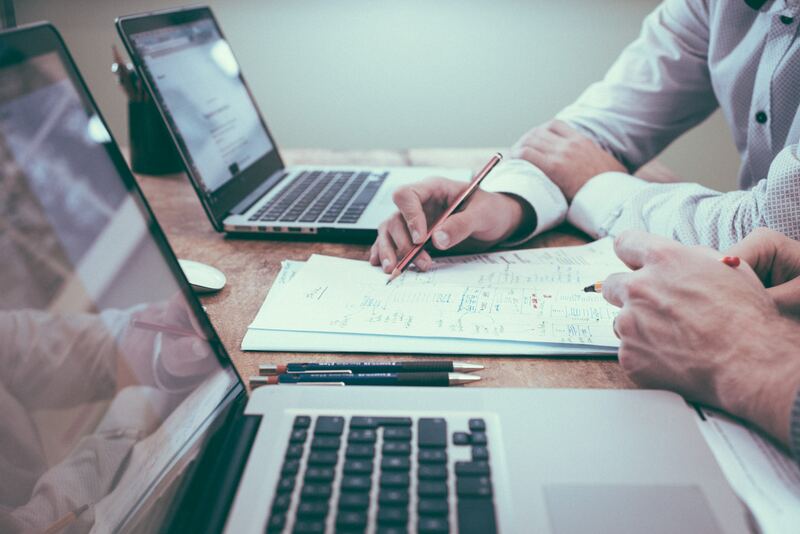 As business owners, the key to making the most of your software is understanding it’s capabilities and working with your accountant to better educate yourselves on financial reports. I look forward to presenting on this topic at the 2018 National Home Staging Symposium – see you there! Greg Logue is a Senior Accountant at DFK Crosbie and an advisor to business owners across a range of unique industries. 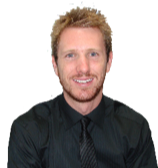 Focusing on business growth and peace of mind for his client’s, Greg has over 10 years’ experience in providing solutions to everyday business problems. Whether it be getting a business off the ground, taking it to the next level or working towards a long-term goal, Greg tailors his approach to suit your needs. Using reliable financial data, Greg and his team can provide strategic advice to drive your business in the right direction. 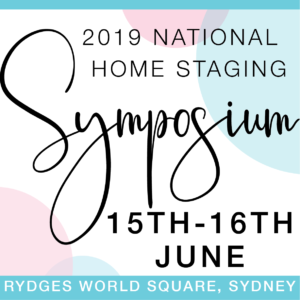 If you would like to see Greg live, secure you place at the National Home Staging Symposium for 2018! The call to retreat, the call to switch off, the call to go within. How often have you pushed through and ignored the calling, just kept going because it wasn’t the right time to shut down, to switch off, to disconnect? You silence that inner voice that says it is time, and you continue to hustle, push, strive – because that’s what everyone else is doing and you fear what would happen if you stopped. It’s not a risk that you’re prepared to take – you’ve worked too hard to get where you have just to see it collapse because you’re tired! You tell yourself that you will stop when you are on holidays, after you’ve take months to plan everything meticulously, working overtime for weeks, so that your time away won’t impact on the day to day running of your business. The truth is to ignore this inner calling to pause, is so much more damaging to you and your business than briefly stepping away from it. Of course, we like to convince ourselves otherwise, and that is why there are so many burnt out women in business, who are ready to walk away from their business, feeling like they have been sold a big white elephant. That whole ‘work for yourself and reclaim your freedom’ concept feels like one big fat lie, because you now feel more trapped than you ever did before – a slave to your own business. Many moons ago, as an up-and-comer in the corporate world, I would listen to this calling to step away. I was wiser than I realised back then, because I innately knew that once every couple of months it was imperative to my own wellbeing and to my success in business that I step away from my work. It became a guilt free practice of mine, when I felt the calling to switch off, that I would listen and gift myself a ‘mental health day’. That is what I called them back then, because I thought it was all about maintaining the integrity of my mental health. These days, with a deeper wisdom of myself and the depth and needs of my energetic being, I regard these days as imperative reset / reboot / recalibration days. I choose to claim these days and retreat when I feel the calling, rather than being forced to stop with illness. Sure, when we are unwell we will finally stop, but the energy body is working so hard to just heal the physical body that it doesn’t utilise this time of rest to grow and expand and reinvigorate itself with a renewed passion for life and business. To function optimally the energy body must be nourished and tended to in the way that it needs. The energetic body is very similar to a computer and if it is pushed to its limits, with too many tabs open and not enough time to reboot and restart, it will start to slow down and eventually shut down, inhibiting clarity, confidence, creativity and calm. To be clear, confident, creative and calm are paramount to the success of your business. A depleted energetic body, also known as a starved soul, cannot thrive and as you are at the core of your business, if you do not nourish yourself and fill your soul, then you will not thrive and your business will suffer. Do you wonder why your business becomes stagnant? Why despite the long hours and the hard work, you cannot get the clarity you need to pull off the new strategy? Why you lack the confidence to pitch to new clients? Why your creativity feels stilted and lacklustre? Why you are in a constant state of stress and anxiety? What was once exciting, inspiring and fulfilling now feels like a constant struggle and you begin to wonder why you are bothering to work so hard, for seemingly so little return? And then a strange thing happens, you walk away from your business, you take a holiday and you come back feeling refreshed and excited about new ideas and opportunities. You jump in with vigour and enthusiasm and you start to see results flowing in – new clients, great testimonials, more referrals. You are feeling the groove of your business, and you believe in the vision that you once had, you go into meetings clear on your objectives and confident in reaching your outcome. You are astounded that it is all flowing, that all the pieces are falling into place – this is how it is meant to be. And then, you fall back into old habits. Burning the candle at both ends, convincing yourself that you don’t have time for the gym or that yoga class, or that walk with a friend – and before you know it your self-care goes out the window AGAIN, and as you begin to jam up because you are not tending to your needs, you notice that your business starts to jam up again. The flow stops, so you work harder to get things done, convincing yourself that if you don’t make things happen nothing will get done – you force your business to be what you need her to be. It is now, that you will hear that calling – the calling of your inner wisdom to switch off and switch in. 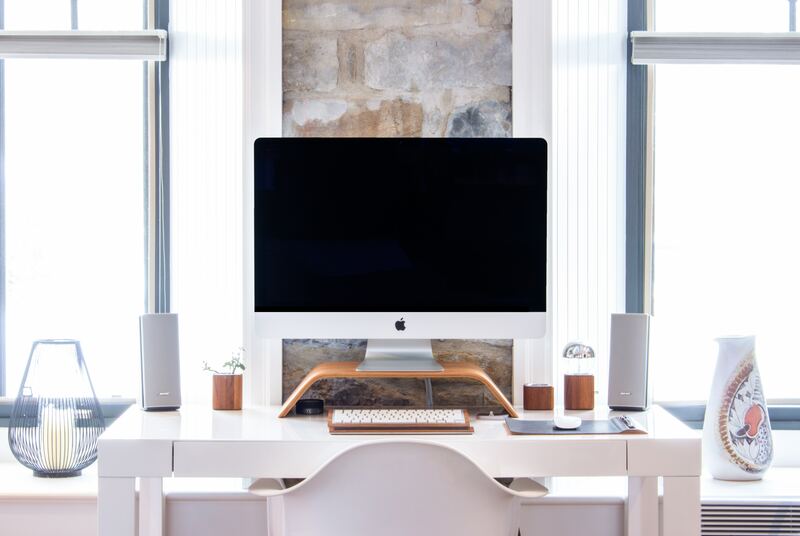 Before it all starts crumbling once again, it is the time to switch off and give your business some space to breath – and give yourself space to reboot and restart. When you give yourself this space and sit in solitude you can connect to your inner wisdom. This is a practice that has been done by women since the beginning of time, the purpose of which is to ask questions and for the soul self to provide advice. 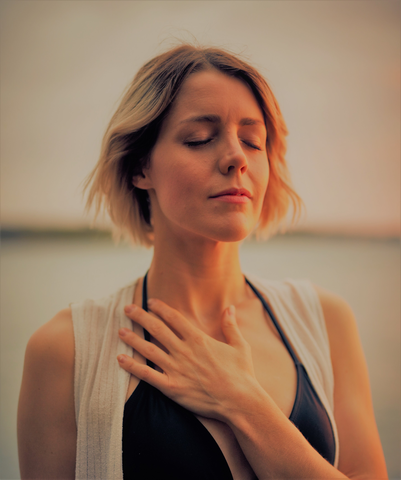 Many people run from this practice because they are convinced that they do not know how to connect to this aspect of themselves. That they cannot silence their mind, that the whole mindfulness and meditation thing just doesn’t work for them. The truth is there are many ways to connect – meditation, writing, painting, gardening, running, drumming, singing, prayer, yoga…..the list goes on, yet intentional solitude is most easily achieved simply by tuning out to distractions. And as women we are good at this – we innately do this when we tune out from the noise of a house full of needy children, from a screaming baby in the middle of the night, from a self-indulgent friend who bores you with tedious details of her daily life. We know how to tune out and go within to seek refuge from a world that is overwhelming. The knowing how is not the challenge, it is remembering to do it, especially in a world that that feels that such time spent being in solitude is time wasted. What needs more and what needs less? The question is being asked of the innate instinctual self, not the logic rational mind. The answer comes from a knowing, not a thinking. A knowing of what within the self / business needs adjustment, loosening or emphasizing; what is on course and what needs to be brought back into alignment. What needs love, moving, changing, disposing? Who or what are you holding that needs to be let go? It is a constant refinement of the energy of you and your business. A beautiful balancing act to keep the magnetic attraction between your business and the vision you have for it, in alignment. What raises the vibe of your business? What lowers the vibe of your business? What needs less? What needs more? Who needs to stay? Who needs to go? Those who work in your business, and on your business, contribute to its energy. And assessing the energy that each person – you, partner, investor, employee, associate, contractor, client – brings into your business is essential to its overall vitality. Ask questions of all aspects of your business – your book keeping; your website; your contracts; your storage facility; your business name; your office; your social media; your filing system; your inventory. The time spent in solitude seeking guidance from within about all aspects of your business and constantly refining yourself and your business so it remains in alignment with the bigger vision, is pivotal to your success. Remember….Stay In Your Own Lane. Ignore what is going on around you, what others are doing, what others want you to be a part of, what others are saying about you…. that is none of your business! Your business is your business, so focus there and there alone! Listen to your inner calling to retreat and become accustomed to looking within for how to build your unique business instead of looking outside of yourself, listening to ALL the shoulds and trying to replicate other people’s businesses. To go within is a recipe for long-term business success. To look outside is a recipe for inauthenticity, inadequacy, stress and burnout. 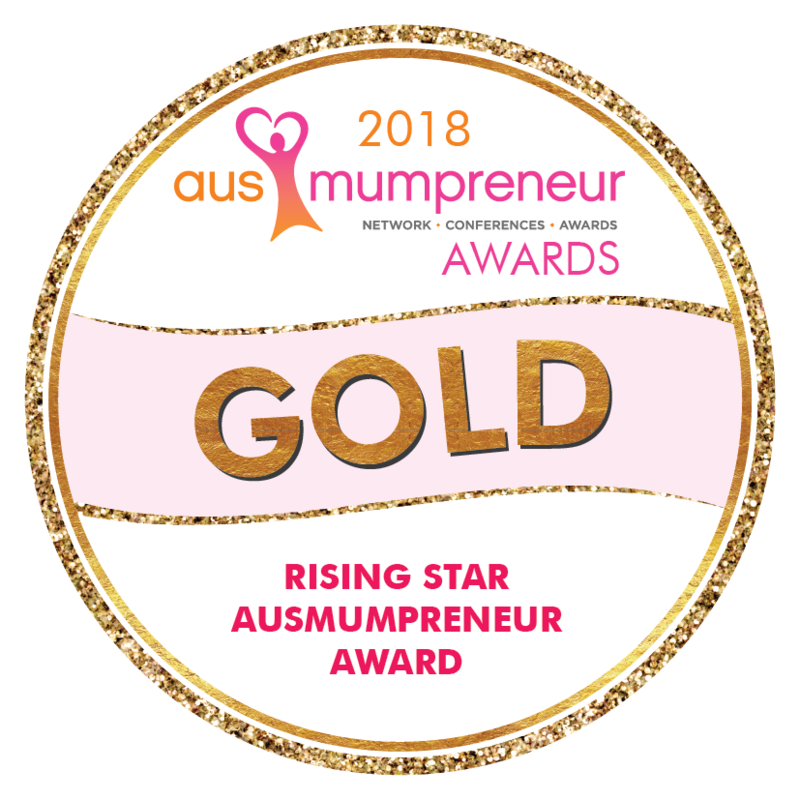 Are you ready to honour your inner calling and build the success of your unique business? 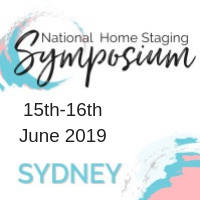 If you would like to see Bernadette live, secure you place at the National Home Staging Symposium for 2018! 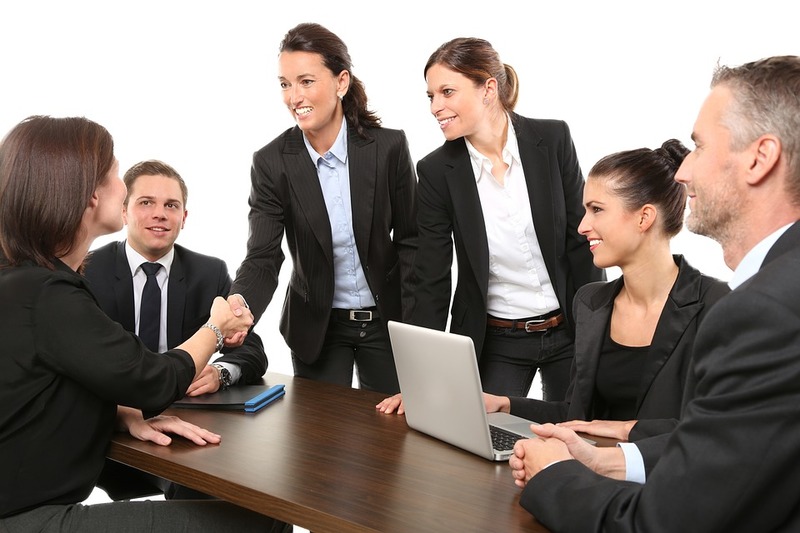 Networking is absolutely essential in running a successful business. While technology has made networking easier, this does not mean that you don’t have to work for success in business. Networking is a great way to get your name and business name out into the world, find new clients and expand your affiliates. Regardless of the type of business you run, networking is achieved in similar ways. Putting yourself out there and going to events is a great way to network. Not only does this lead to new clients but it also has the potential to lead to affiliates and possibly even partner brands. Being around like minded people is great as it allows you to meet other inspirational people, expand your knowledge and your ideas. Carrying around business cards is still a great way to network, especially at events. Dropping business cards off at cafes and restaurants is another great way to network as it means you have the potential to reach a wide range of demographics! Putting your key social media site usernames, phone number and email on business cards are absolutely essential nowadays. People want to be able to research your business without having any direct contact with the business first, hence the importance of social media sites. Networking through social media is another great way to network without spending excess time out of your day chatting to people. This can be achieved through paid advertisements, using scheduling programs so you always have content going live across all platforms and live chats. These techniques will allow you to seemingly directly connect with your audience without leaving the comfort of your home! Social media networking allows you to reach completely different audiences depending on what site you are using. This will result in you reaching a much larger audience than what you could when dropping business cards off at a coffee shop or going to an event. Having the flexibility with different audiences on social media also allows you to trial different ideas and techniques on different sites to figure out what works best! Staffing – do I need to hire someone? Financing operations – can I borrow money and how do I use it? Internal systems – what can we do more efficiently? All three of the above have one thing in common – they come at a cost! 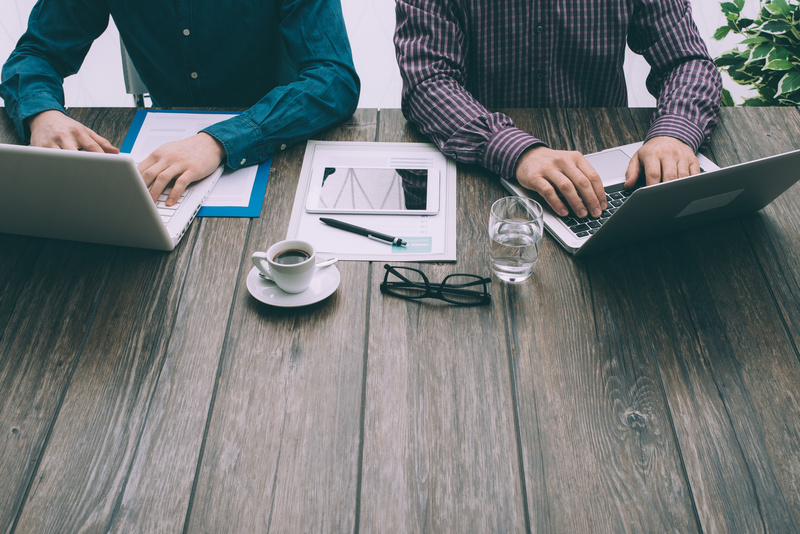 All too often business owners look to get finance but are not in a position to do so. 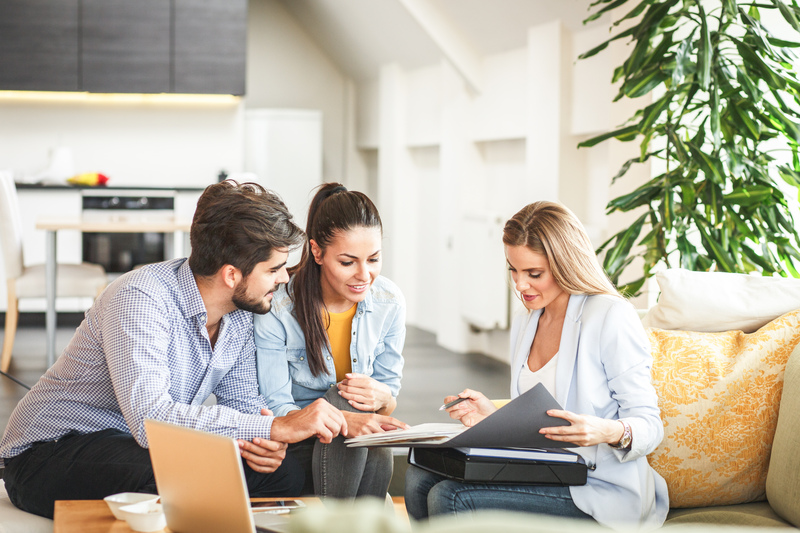 Whether restricted by limited trading history, poor financial performance or existing finance being at a maximum, you need to be aware of your eligibility and how you plan for expansion! If you’re unable to access finance, what are the steps you need to take to ready your business for finance. In other words, what is Plan B and how do we implement this strategy effectively? 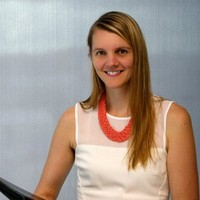 I look forward to presenting on this topic and other key cashflow considerations for home staging businesses as part of the DFK Crosbie presentation at this year’s National Home Staging Symposium. The demands of the current regulatory environment make it tough for businesses to stay current and compliant. Key is setting the ground work early, getting compliance right, starting with employment contracts and workplace policies. 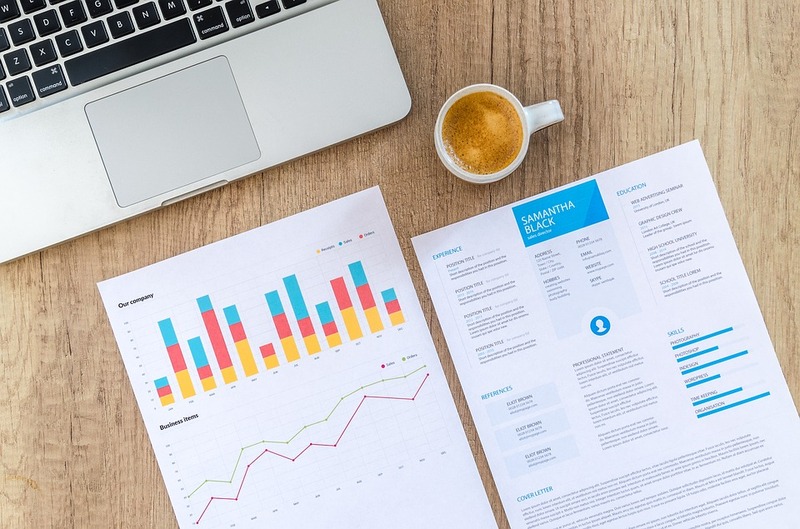 In this two-part blog series, I will explore HR compliance documentation, with the first part focussing on employment contracts and part two focussing on policies and procedures. Employment contracts can be in writing, oral or inferred from the conduct of parties. Essentially what this means is that even though terms aren’t formally noted a relationship still exists. It exists in the form of relevant employment legislation, that is, the Fair Work Act, the National Employment Standards and if relevant Modern Awards. It does not necessarily safeguard your business from other risks, that are more closely aligned with contractual law. Other risks that are not covered by employment law but that are considerations for the industry are in relation to Restraint of Trade and Licences. Restraint of Trade clauses form part of post-employment obligations and can vary from sector to sector. This clause seeks to restrict a former employee from interfering with any relationship you have with your clients, suppliers and other employees or from seeking employment or starting a business which would be in competition with your business. When developing this clause consideration should be given to geographical areas and the length of time the restraint should be in effect. This clause is also important when hiring to ensure your new recruit is free from restraints to perform the role you’ve hired them for. As a key component of the role involves driving to see clients and potentially a warehouse, you want to ensure your workers have a current drivers licence. Having a clause in the employment contract that covers what could happen if a worker was to lose their licence is key to ensuring you have staff that are able to fulfil the inherent requirements of the role. Probation periods, Intellectual property and Surveillance (including CCTV and computer) are also important considerations when developing employment contracts. 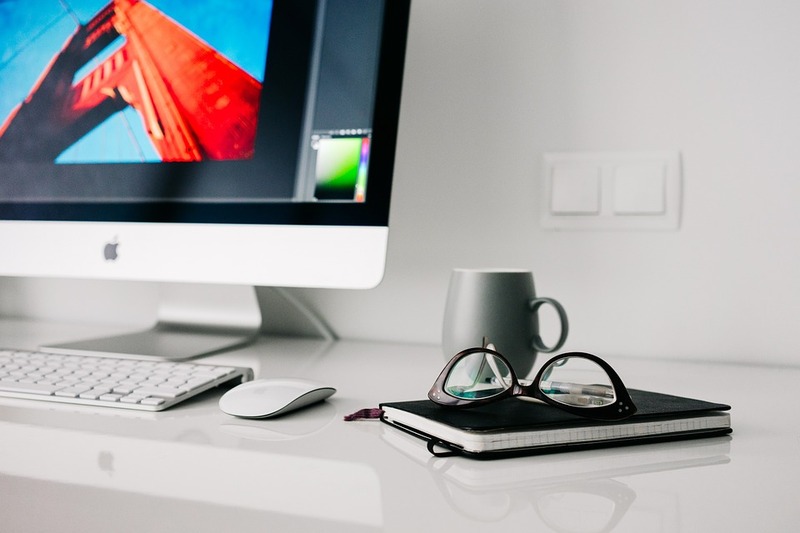 You’ve worked hard to build your business so it’s best to manage the risks from the start! 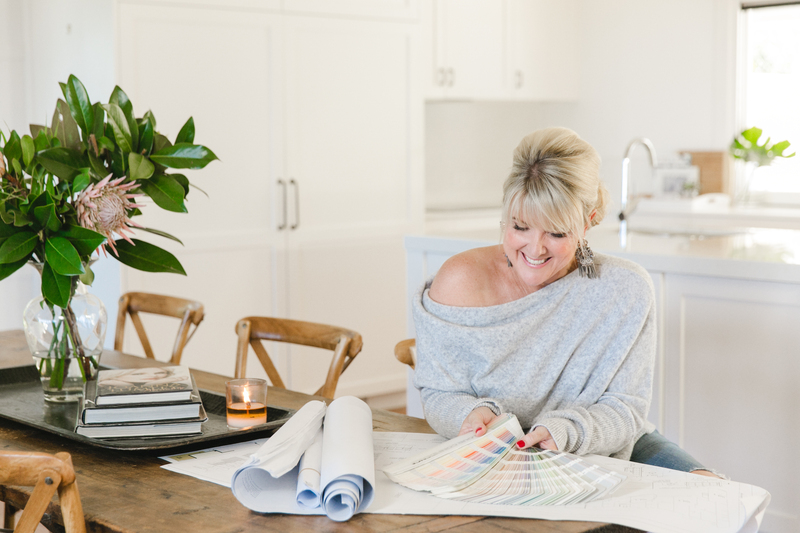 If you would like to see Tracey live, secure you place at the National Home Staging Symposium for 2018!